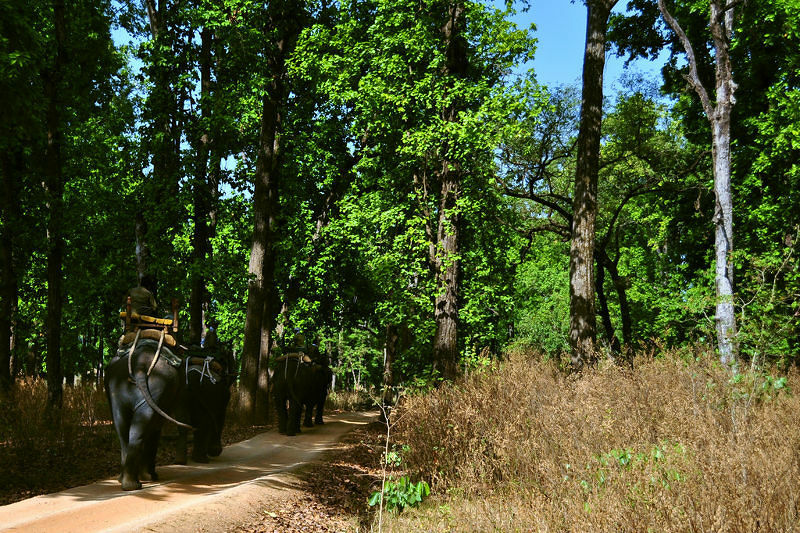 The Elephant safari in Sankadakaya instills a feeling of nostalgia and during the old golden era, the gigantic animal added pride and dignity to the kings who would ride on them. The pachyderms add comfort to the tourists who are on an adventurous spree. And no wonder that Kabini is the land of elephants and its thick jungles gives shelter to the single largest amalgamation of Asian elephants. A little away from the resort, on the banks of the Kabini, is the temple of Bheemankoli. At first glance, there seems to be nothing much to write home about. 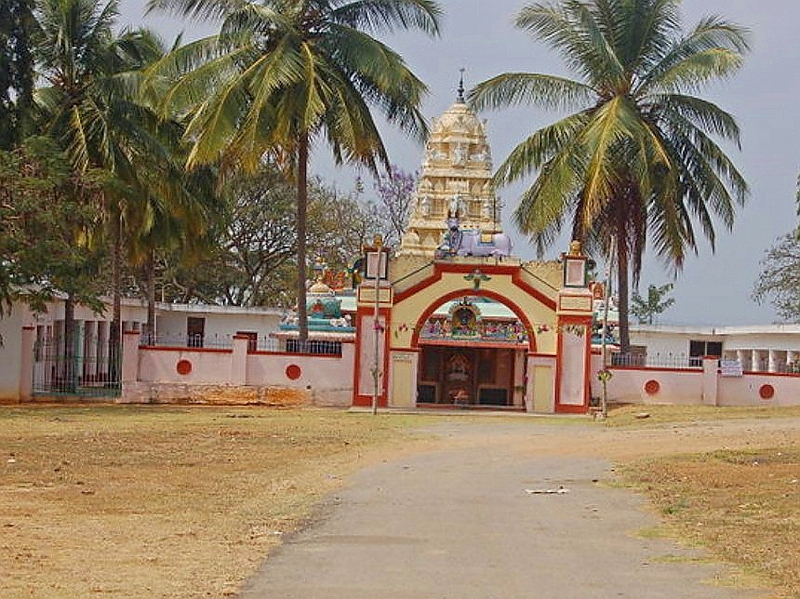 It is a modern looking temple built when the original structure was submerged by the Kabini dam. The deity is Shiva and there are a few paintings of Mahadesvara, considered a reincarnation of Shiva. 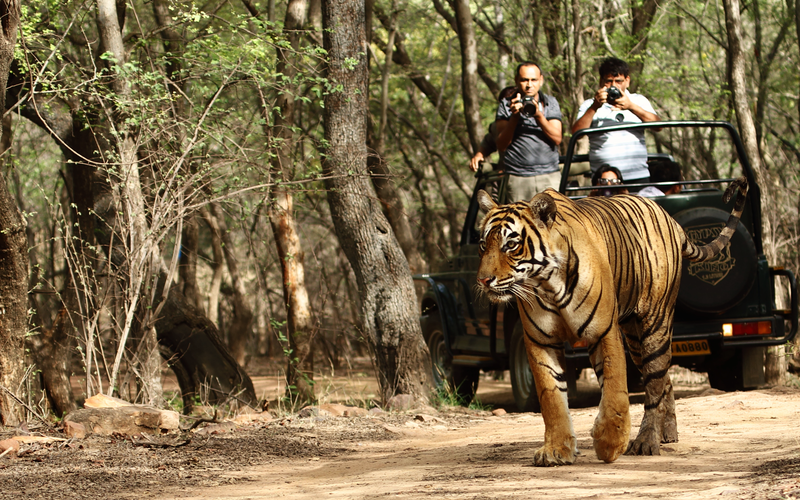 An early morning jeep safari at the Kabini Saffari (Nagarhole National Park) is an experience you can't miss! Tiger, bison, deer, Malabar giant squirrel...at every turn, you get a chance to see wildlife in its natural habitat. 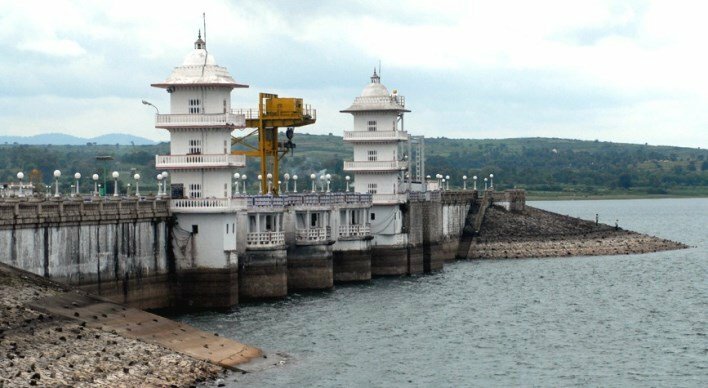 OR Eco friendly tourists, nature lovers and wild life enthusiasts often enjoy a trip inside the thick dense Kabini forests in gipsy to enjoy the rollicking experience of watching the lush green forests and varied species of flora and fauna.